7750 Windsong Dr Trussville, AL. | MLS# 842726 | Avast Realty LLC | 205-951-8992 | Your Ultimate Resource in Real Estate. Let's guide YOU home! This beautiful custom built brick beauty has all you could ask for and more! 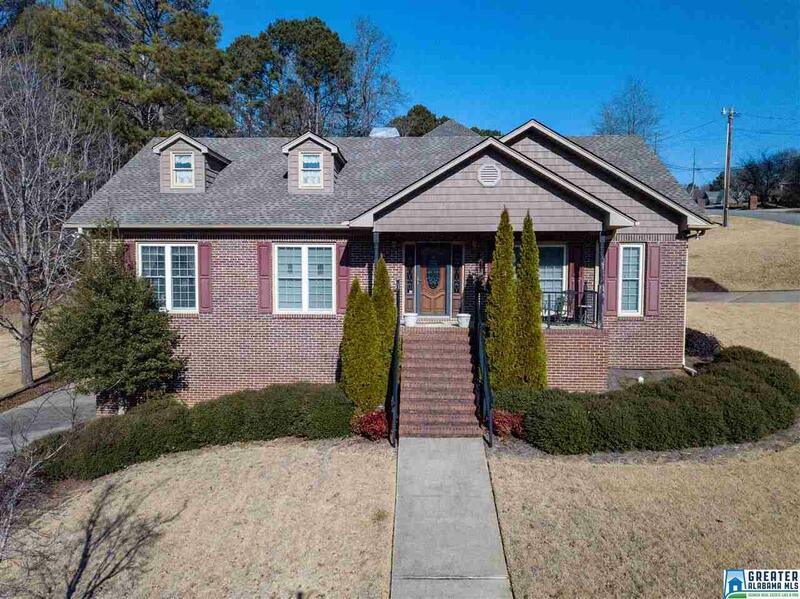 3 large bedrooms and 2 full bathrooms upstairs, 1 large bedroom with 1 full bath & bonus room downstairs, inviting great room with large kitchen with breakfast bar and eat in area, separate formal dining room, LARGE SUNROOM, and a dream garage! The garage is a man&apos;s dream with soaring 13&apos;+ ceilings to accommodate up to 4 vehicles, boats, travel trailers, or car lifts! There is also tons of storage. Large yard on the corner lot with wraparound circular driveway. Beautiful lake views. AWARD WINNING TRUSSVILLE SCHOOLS!! This one is a MUST see!